Hypocrisy is the practice of claiming to have moral standards or beliefs to which one's own behavior does not conform. A hypocrite is one who practices hypocrisy. There is substantial evidence that this country has more than its fair share of hypocrites of a particular stripe. This very large group is the self-proclaimed pro-lifers. Their claim is that every life is precious and has to be protected. Their actual practice, however, is to love and protect every fetus but to not give a whit about the life of the fetus outside the woman as a living boy or girl. If pro-lifers were not hypocrites, there would be no orphanages, no need for assisted living facilities like the Brenham State School, no need for the Bluebonnet Haven currently under construction, or for any similar facility. 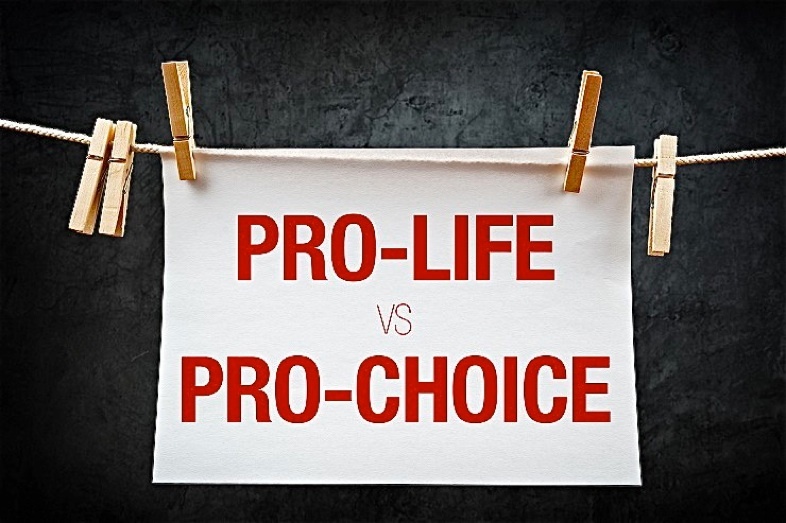 If pro-lifers practiced what they preached, there would be a line of them fighting for adoption rights at every birth of a child forced out of a womb under a law prohibiting abortions. The belief that every fetus must be brought to term is obviously illogical. Such a belief would be logical only if every pregnancy is the normal result of a consensual relationship between consenting adults who want to have a family. Now consider these pregnancies. A 14 year old girl is gang raped by six ruffians. The result is a pregnancy. But who is the father and how will the youngster be reared and under what conditions? The pregnancy is the result of an incestuous relationship and no one in the family wants to have anything to do with the newest family member. How will the youngster be reared, and by whom? The youngster is born into a family of drunkards where the father takes out his frustrations in drunken rages with belts and rods. Is that really a life for the newborn? A loving family with five children is struggling financially. The home is near foreclosure and the ten year old family automobile needs major repairs. The father, the sole bread winner in the family, loses his job and there are no promising alternatives in the area. Seeking a little solace, mom and dad engage in a little love making with the usual protection. But there is an “accident” with the protection equipment and baby number six is conceived. Will they be required by the law to accept that additional drain on their nonexistent budget? Tests and sonograms establish without question that the fetus is badly deformed and will have limited brain function. What will come out of the womb in that case will look like a human, but is it really a life? This list could grow to cover all of this page. The point should be clear by now, however, that some human forms do not have a real life. Their long term suffering is much, much worse than a single cut of a weeks old fetus. Orphanages, group homes, juvenile detention centers, and other places established to care for unwanted or mistreated children are glaring proof that pro-lifers are hypocrites. If they truly believed that every life is precious, they could fill their homes with unwanted, abused children that they adopted rather than have children of their own. If they want to be honest, they should return to their true colors as anti-abortionists. They would then be practicing what they preach. Under the prevailing circumstances, calling themselves pro-life is sanctimonious as well as hypocritical.